Any business that doesn’t place a high priority on employee appreciation is likely one that sees a fair degree of employee turnover. Back in the day, simply paying a worker on time—and perhaps presenting them with a cake on their five-year anniversary—was enough. But those days are gone. Every employee you have represents an investment and asset to your business. In today’s red-hot job market, no business owner can afford to take a single employee for granted. Top performers want to be acknowledged for their contributions to the organization, or they may feel a need to move elsewhere—a dire scenario for any employer. So what are the best ways to demonstrate employee appreciation? A handwritten note goes a long way towards making a valued employee feel special. Encourage employees to shine by giving them “pet projects” to tackle on their own. Ask employees what they feel passionate about outside of the workplace. Host a free, informal lunch where employees can bond over some good food. 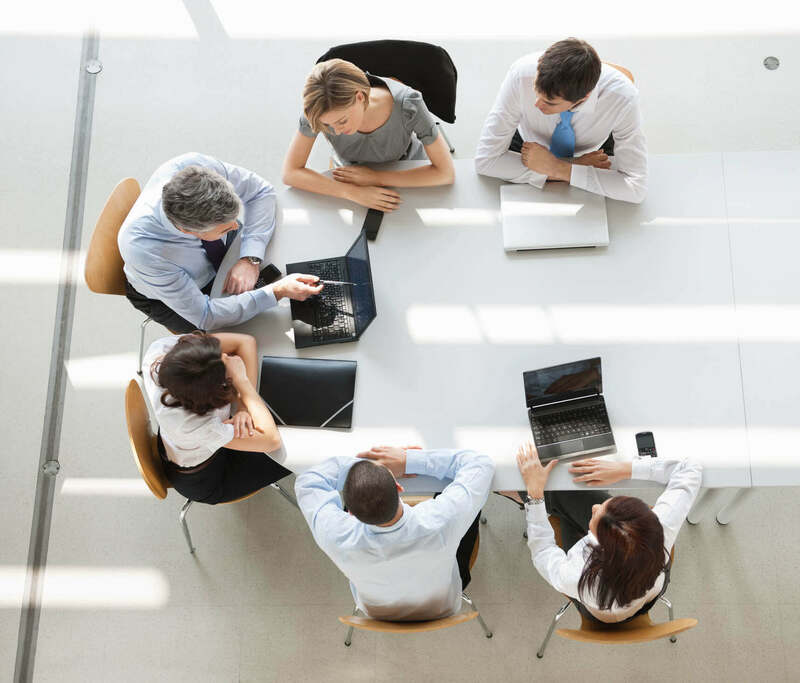 Provide timely feedback—be it praise or constructive criticism—on a regular basis. Offer praise and acknowledgement for specific achievements. A generalized “Great job!” isn’t sufficient to convey a sense of appreciation for your employees’ efforts. 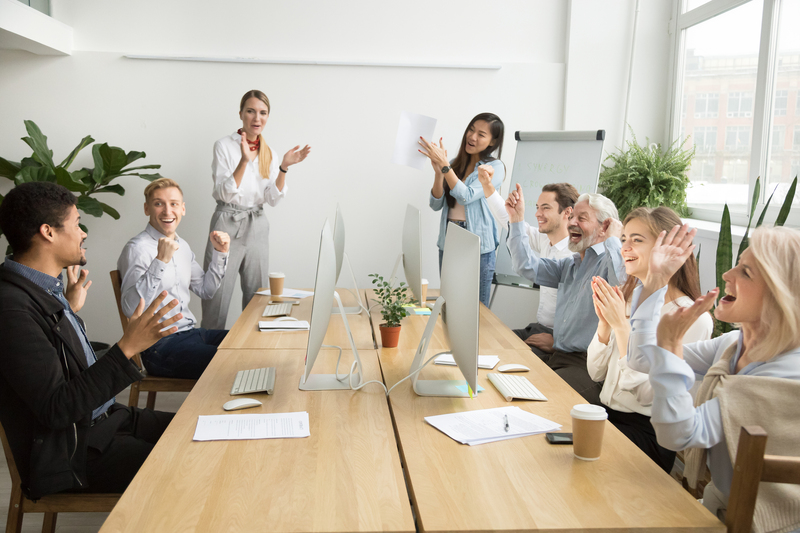 Instead, when a project reaches completion or a big sale is made, publicly acknowledge the employee or employees involved by specifically praising what they did to reach the desired objective. This approach reinforces the types of behavior that lead to success. You don’t have to always use praise as a means of showing your appreciation. Demonstrating trust in an employee achieves the same result. Instead of falling into the “micromanagement trap,” embrace the opportunity to delegate key tasks. Doing this sends the message to everyone in the organization that you trust an individual or team to get the job done. Plan a big Employee Appreciation Day. Generally speaking, it’s better to schedule an Employee Appreciation Day during company hours. Don’t make employees take a weeknight or weekend day to celebrate. Make gifts worth something. Prizes or gifts to employees should reflect your high regard for their services. Such prizes may be promotional items as long as they’re not cheap or poorly made. Appreciating your employees isn’t something you should do or have to do. It means more to your team if they feel you genuinely want to show how much you value the work they do.